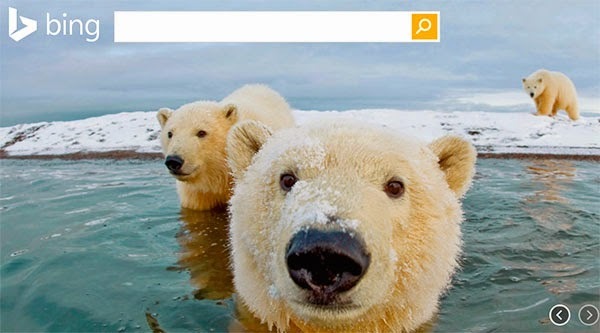 Microsoft has rolled out an update for Bing Rewards Members which brings two additional perks. Now you can search and earn airline miles with popular airlines, along with the ability to earn free gas at major fuel stations. Bing Rewards is a great way to earn credits by searching the web, as well as a great way to discover how Bing can help you do the things that matter the most to you. "Just in time for the spring travel season, Bing Rewards has added two new offers for members to help keep their expenses down. Now members can search and earn airline miles with popular airlines as well as hotels, and they can also earn free gas at major stations with FuelCircle," Microsoft stated in an official blog post. Members can now use Bing Rewards credits towards points or miles for popular airline and hotel loyalty programs, including American Airlines AAdvantage, IHG Rewards Club, US Airways Dividend Miles and Virgin Atlantic Flying Club. Bing Rewards credits can also be redeemed for FuelCircle Points. With FuelCircle, members can earn free gas at their choice of ExxonMobil, Chevron Texaco, Sunoco or BP stations. If you sign up for Bing Rewards right now, Microsoft will give you 20 bonus credits. Head over to BingRewards.com to check it out.